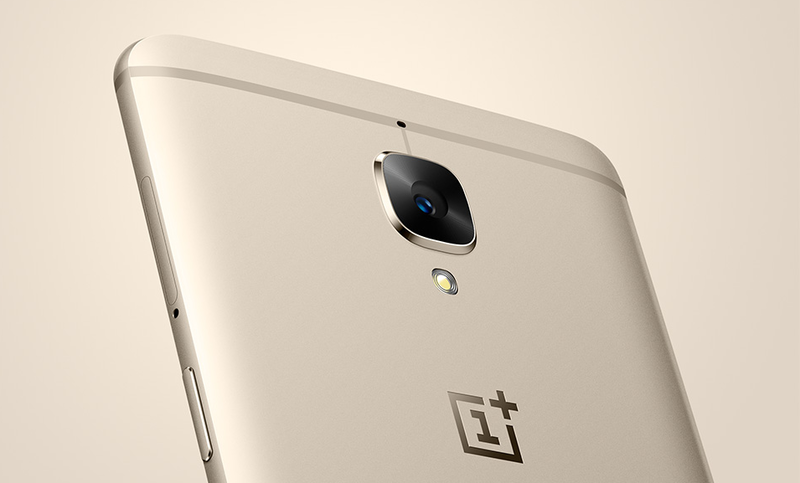 OnePlus could unleash the rumored OnePlus 3T on November 14. According to new reports, OnePlus is throwing a launch event on November 14 in London and they will probably unveil the rumored OnePlus 3T. The OnePlus 3T is expected to be priced at 480$, we will get to know more about it on November 14.